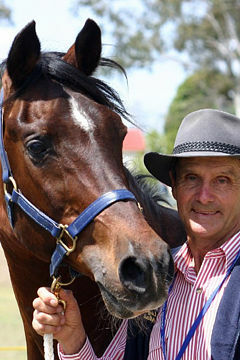 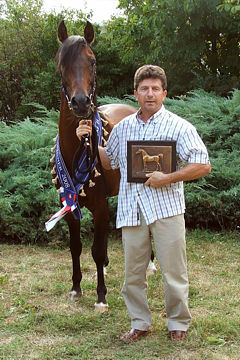 Breeder and Owner: SK Michalow. 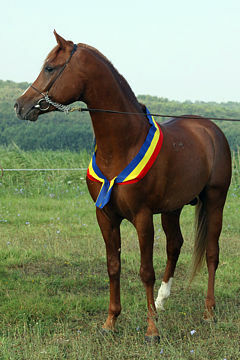 Strain: Not Recorded (Family of Milordka, 1816). 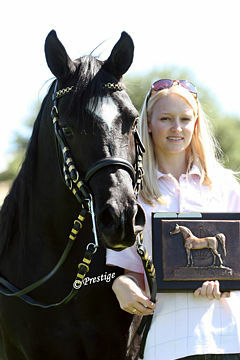 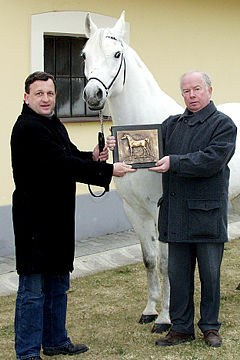 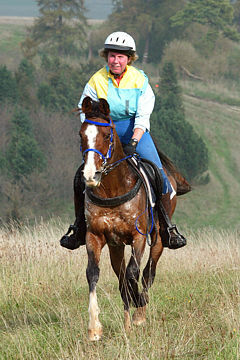 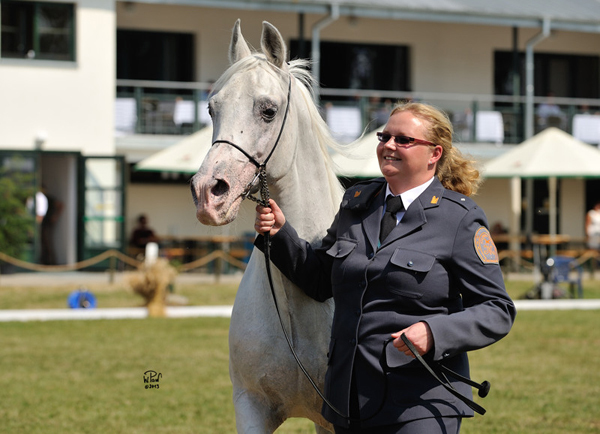 Poland’s WAHO Trophy was awarded in 2013 to the 28-year old stallion Eldon, the “Grand Old Man” of Michalow State Stud. 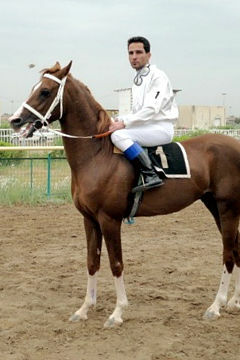 His racing record was exemplary: He raced 10 times in 2 seasons (1988 & 1989) with three wins (incl.Comet Stakes), four 2nd places (incl.Piechur Stakes), once third and once fourth. 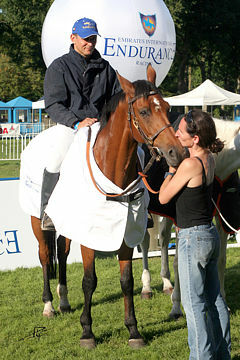 He was only unplaced once. 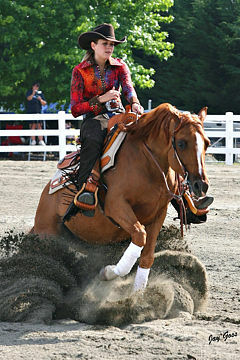 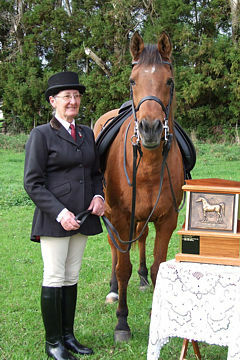 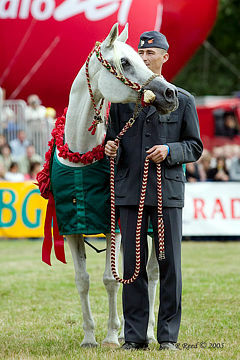 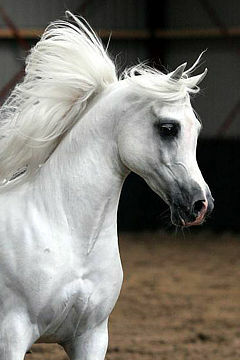 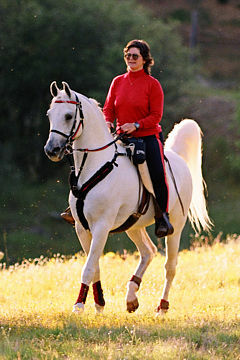 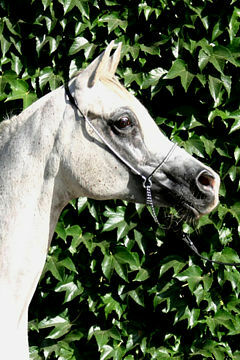 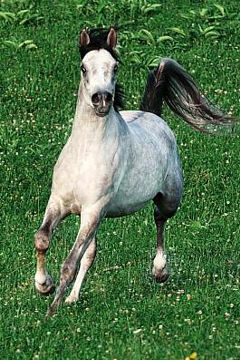 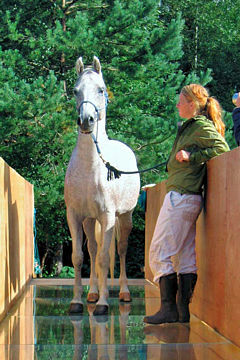 1996 – British National Senior Champion Stallion, Towerlands, United Kingdom. 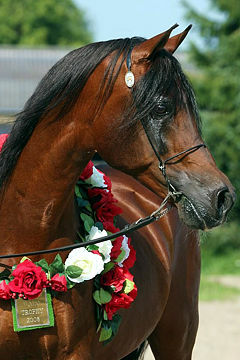 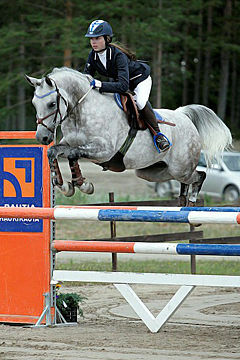 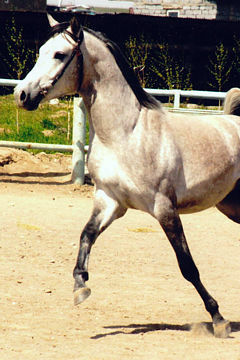 * PASTER – successful sire in private breeding in Poland, bred by Białka Stud. 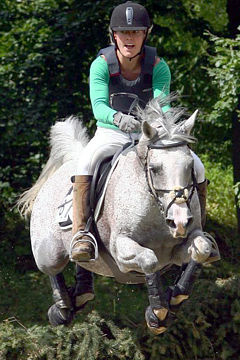 * in SK Michałów – Diastema, Dębowa Polana, Dombra, Escalona, Elgara, Gazira, Kasjopeja, Tonacja. 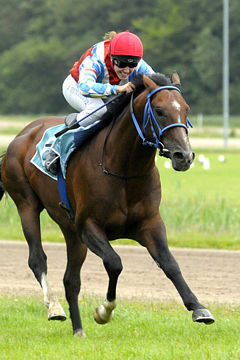 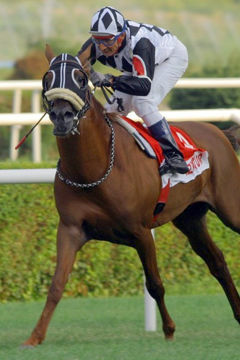 His exceptional offspring on the racetrack include multiple winners and stakes and Group winners, amongst those are 3 Derby winners and an Oaks winner: Eliat (Derby), bred by Tarus Arabians; Espadero (Derby), bred by Janów Podlaski Stud; Fiszka (Oaks) – bred by Białka Stud, and Sabir (Derby), bred by Janów Podlaski Stud. 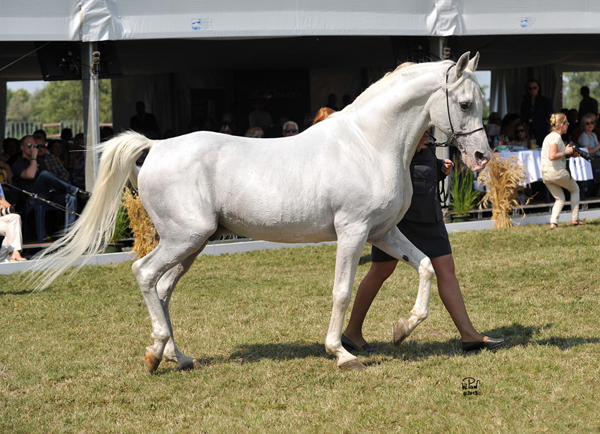 Of course many of Eldon’s offspring have been exported around the world, many achieving excellent success in showing, endurance and breeding and other ridden disciplines. 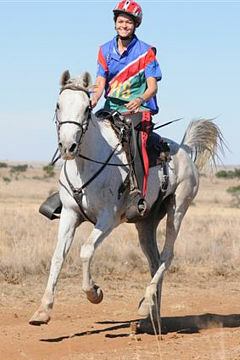 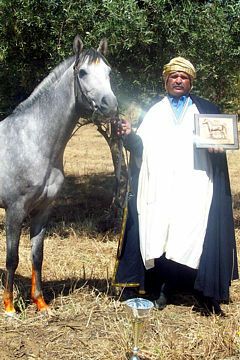 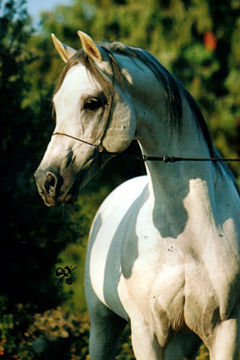 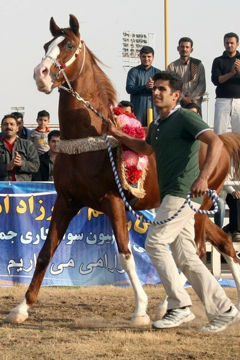 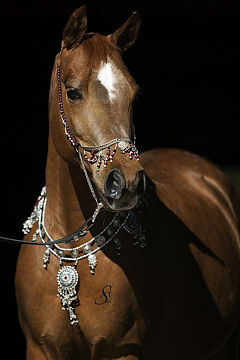 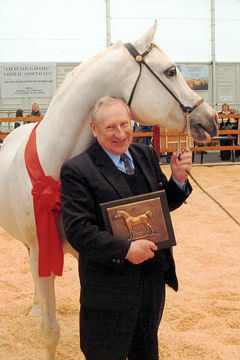 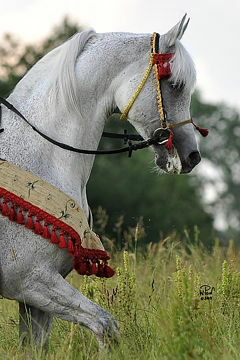 Apart from being Chief Sire at all the Polish State Studs and at Tarus Arabians in Poland, Eldon also spent 2 years on lease to Silverdale Arabians in the United Kingdom, where he also sired many quality foals.